Superman’s hometown of Metropolis was written as a fictional city, but that hasn’t deterred Metropolis, Illinois from claiming Superman as their own. In fact, thanks to Resolution 572 in the Illinois State Legislature, the Illinois town is the official Hometown of Superman. Not surprisingly, the town makes the most of its association with the DC Comic’s superhero. Metropolis boasts a 30-foot bronze Superman statue near the entrance to the courthouse, an annual Superman Celebration, and the Super Museum, dedicated to celebrating the Man of Steel in all his incarnations. 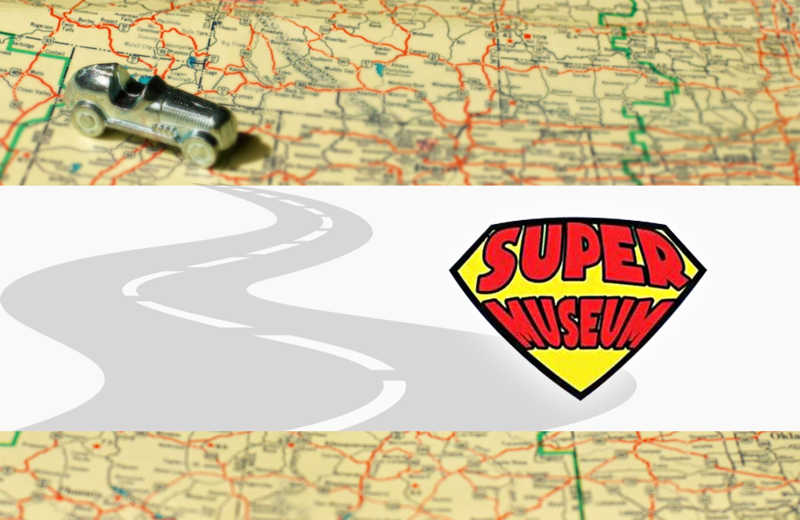 Opened in 1993, the Museum houses over 20,000 pieces of Superman history from the personal collection of Jim Hambrick. Displays include movie and television costumes, as well as props, toys, merchandise, and promotional items. Each generation has its own cultural reference to Superman, and the museum presents something for each generation of Superman fan to enjoy. The museum proves that there is always something new to discover about Clark Kent and his tights-wearing alter-ego, Superman! Liskeard and District Museum in England's Cornwall region is home to the area's largest collection of vintage toys and memorabilia.